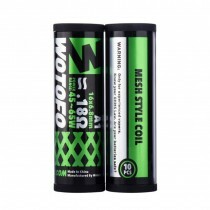 Wotofo is a major vaping brand which offers lots of innovative electronic cigarettes, especially on original rebuildable dripping atomizers. 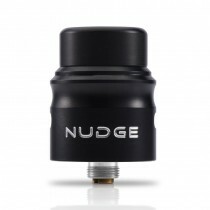 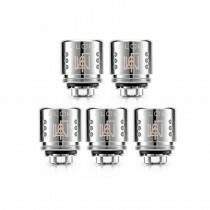 Some popular products include Freakshow RDA, Troll RDA, Sapor series and many more. 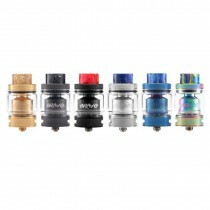 You can choose the Wotofo whether you’re a beginner or an enthusiast. 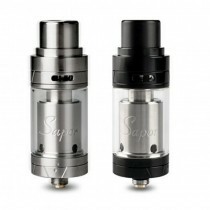 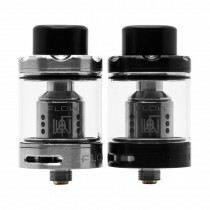 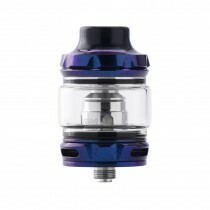 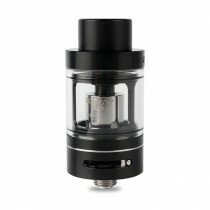 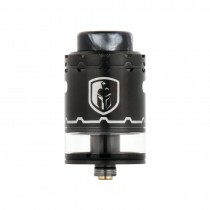 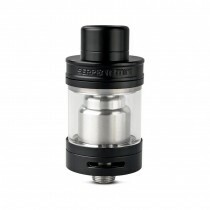 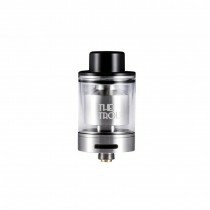 ClouMix provides new arrivals and popular products of Wotofo.